Acts of chemical, biological, radiological and nuclear (CBRN) terrorism are four new risks that the European public has to take into consideration. With the possibility of these different forms of weapons of mass destruction (WMDs) being used in acts of terrorism, an urgent need has arisen to prevent and combat their use. The use of any of the four types of CBRN weapons in acts of terrorism could open the door to the possibility of destabilization of the European Union, and lead to undermining its economic stability, public security and social integrity. 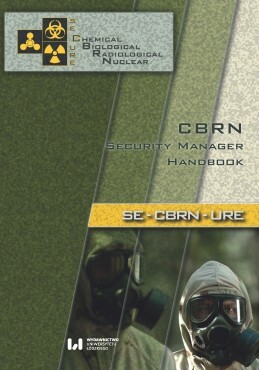 An additional problem is the constant threat of explosives, especially home-made devices, which can be used by themselves or as a release mechanism for CBRN agents.